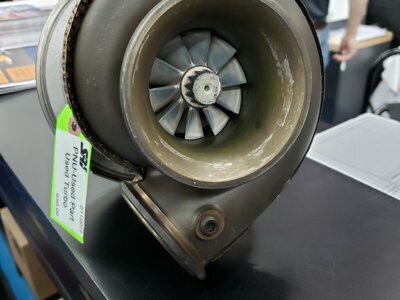 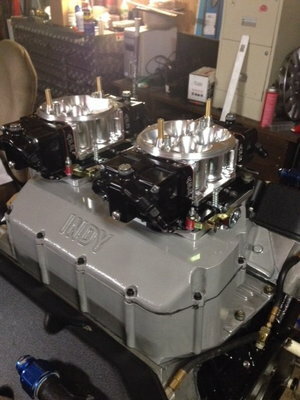 Are you looking to install your own carb? 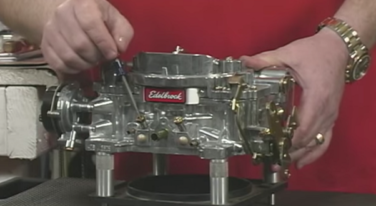 Edelbrock experts offer up helpful tips in this video. 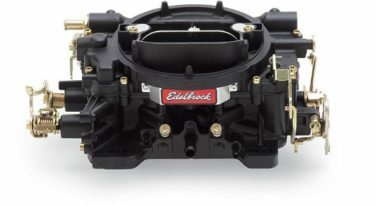 Edelbrock is known for its efforts to make things go bigger, faster, and better, and as part of that, they’ve created a series of videos to help you understand and work on your carburetor.